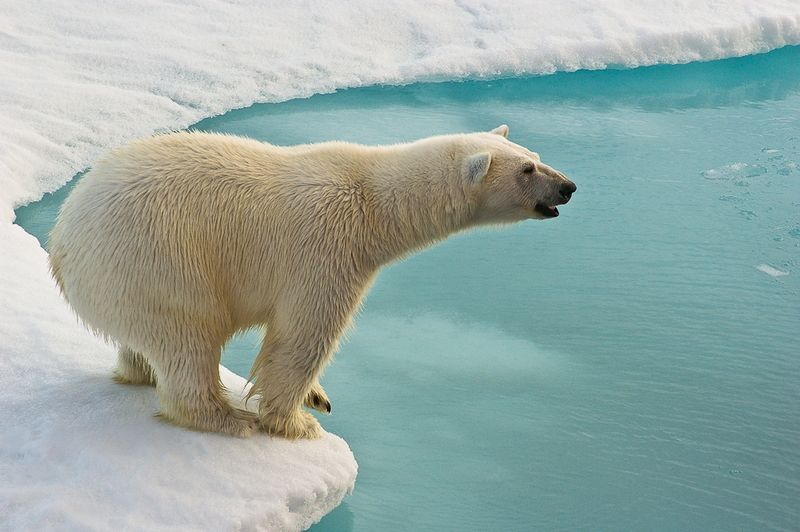 A hungry polar bear in search of food. Photo taken in the Canadian Arctic from the deck of the Louis S. St. Laurent during the Summer of 2012. Once in a lifetime shot. Your metering is so perfect on this image. Fantastic shot and truly a once in a lifetime one. Well done. What an awesome shot ! Would love to see that in person. A big like for this one. What a shot and 135 mm, well done.